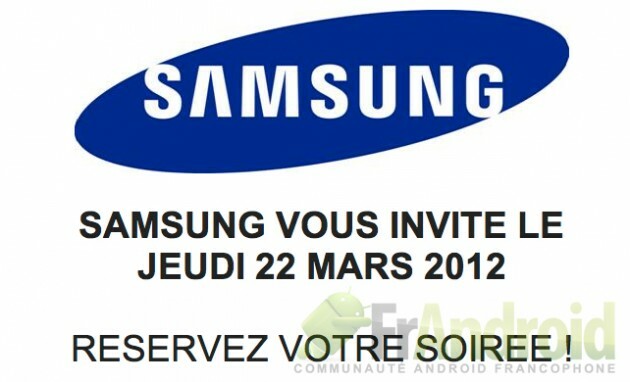 We earlier reported today that Samsung Galaxy S3 will make its debut on March 22, 2012 at a French press event. 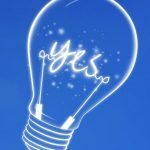 The South-Korean company ends all the speculations stating that no products will be unveiled at that time – the event is going to take place three weeks after the Mobile World Congress. Today various French technology publications received the invites for the day, well with now since the company has confirmed there is no such product launch on March 22 – everyone is keen to know when the Samsung would host the next media event to point a possible launch. The Samsung’s upcoming and most awaited Galaxy version – Samsung Galaxy S3 is set to measure just 7mm, Android 4.0 Ice Cream Sandwich, AMOLED Plus had adopted the display, 8-megapixel front-facing and 2-megapixel front-facing camera, and is expected to ship with support for LTE networks, HDMI port, and quad-core processor.